If you are looking to start a home remodeling project at your Ontario residence, then chances are, you’ve already started thinking about the types of insurance coverage that will be necessary. It is imperative that you take all the proper precautions when completing any home remodeling project. If you don’t, then you can end up spending even more money, trying to fix something that wasn’t done right the first time or, even worse, you can be held liable for some damage or injury that wasn’t your fault! 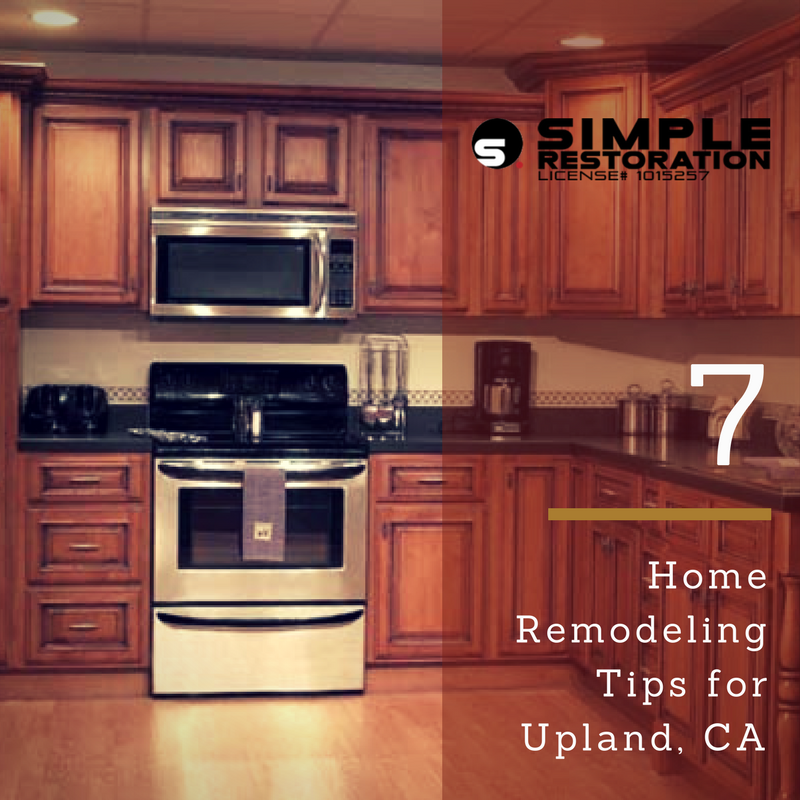 That’s why Simple Restoration is providing the following list of 5 tips for insurance coverage for Chino home remodeling projects. As helpful as this list may be, don’t take it just at face value. Consult with your insurance broker to see what the best move for you might be. Now, without further ado, let’s get started! Contact your home insurance provider or merchant to affirm whether your policy covers your home and property while it’s being rebuilt. For instance, in the event that you need to move your furniture out of the rooms that are being remodeled, consider getting a storage unit. A 30 to 40 foot unit should suffice. Your homeowners policy should cover the everything in the unit, but double check with your representative. On the off chance that you don’t have space for a unit on location and you put your effects in an offsite storage unit, you may require a different policy. In case you’re wanting to take every necessary step yourself, your first call ought to be to your insurance broker. If you don’t take the proper steps, a remodeling project could possibly void your homeowners policy. While the contractor that you end up hiring will be held liable for any injuries to their workers that occur on the job, you also want to make sure that you are not responsible for any injuries to anyone that might occur on the job. For instance, what if a delivery person is walking up your driveway, and trips over either an unsafe part of construction or some of the contractor’s tools? A contractor’s general liability coverage will cover this injury and thus, make sure that you are not held responsible for it. 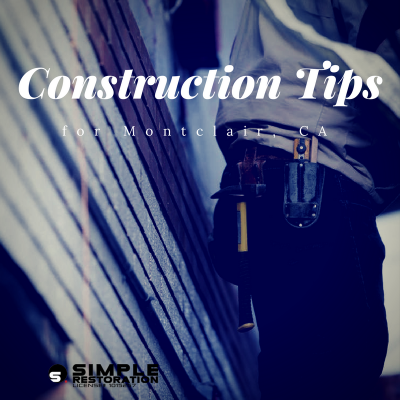 You should also talk to your contractor and find out what kind of coverage they have on their tools and equipment. It is not uncommon for tools to be damaged or stolen from a job site. When you’re looking for a contractor to help you complete your Chino home remodeling project, it is crucial that you make sure that you choose a contractor is licensed. Many contractors who conduct business over sites like Craigslist, or who offer pricing that seems too good to be true are not legitimately licensed. Although this may not be true for every contractor in the groups mentioned above, it is best to not take any risks. 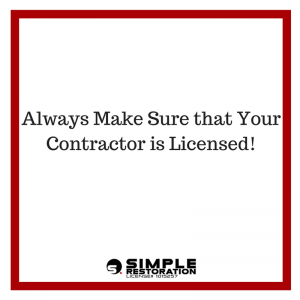 When you meet with a potential contractor, before you sign any contracts, ask to see their license. Also make sure that they have a surety bond. This will ensure that, if for any reason, the work is not completed, you as the homeowner will not lose more money in trying to get the job finished. When you have chosen a contractor, and you are developing a contract, it should be agreed upon that all construction will be completed in accordance with up-to-date codes and that all necessary permits will be obtained. The contractor will be responsible for any damage that is caused by the work, any insufficient work, and for all injuries that happen on the job site. That is why it is imperative that you see the proper certification before the construction begins. You don’t want to be liable for anything that the contractor is responsible for. 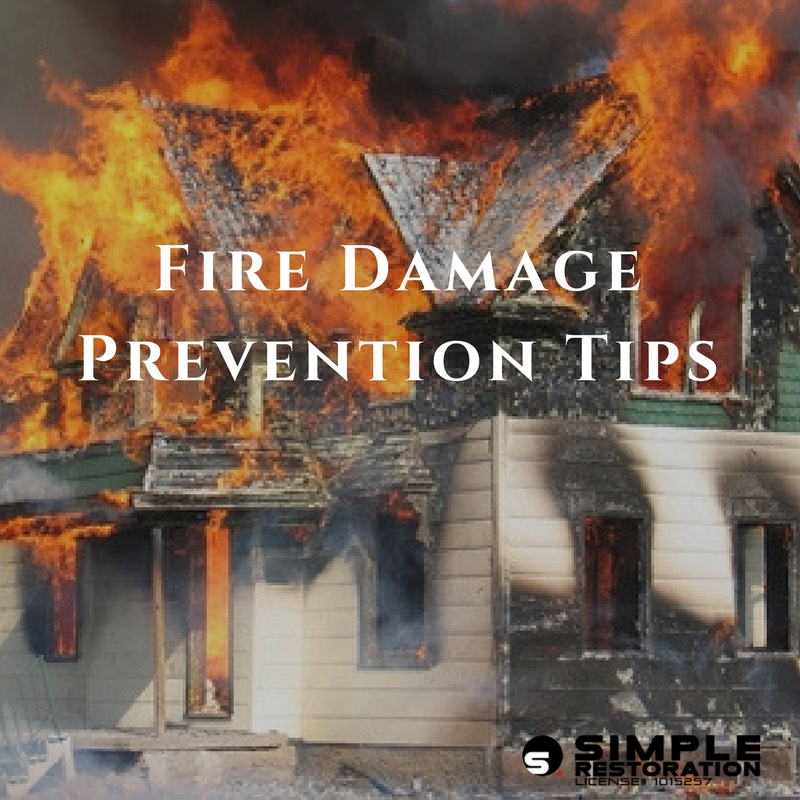 Many homeowners do not take this seriously and thus, are faced with the unfortunate consequences. It is usually a great idea to set up a meeting between you, your contractor, and your insurance broker before any work on the job is started. This can help you figure out what kind of coverage might be best for you and your situation, as well as which would be in best accordance with your state’s laws. 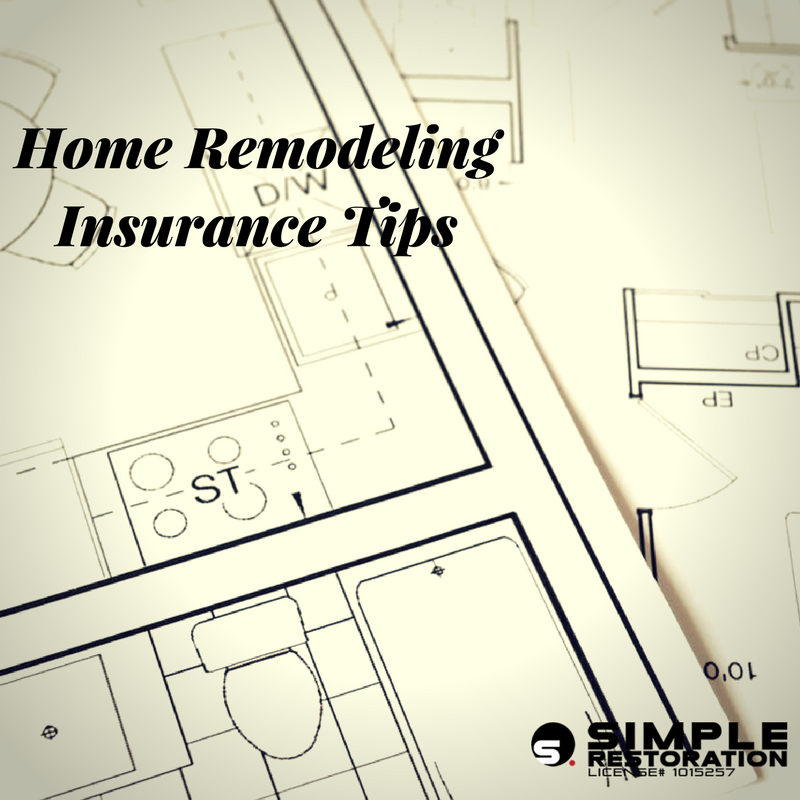 You should also discuss increasing your coverage with your broker once the remodeling is completed. If any additions were made to your house, it theoretically is more valuable now. Therefore, increased coverage can become extraordinarily beneficial then. Once any job is completed, there’s always the chance that something can go wrong. This can range from newly constructed additions breaking to frozen pipes and everything in between. In fact, what if a few months after your project is completed, you realize that the work that was done is not necessarily up to standards? Completed operations coverage can cover you in all of these instances and more. 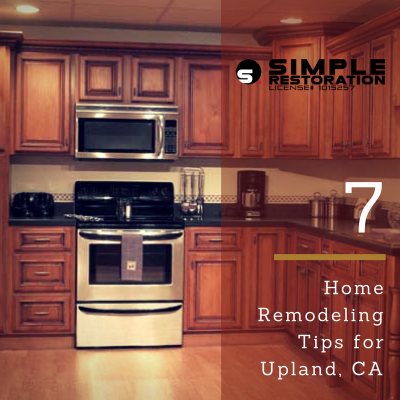 You don’t want to be in a situation where you end up having to pay even more money to repair damage that was caused by your home remodeling project. Completed operations coverage can be your best friend in a situation like one of these listed above. ` Simple Restoration is the top home remodeling company in Ontario, California. For years, we have helped Ontario residents successfully complete their home remodeling projects, and have consistently exceeded expectations. 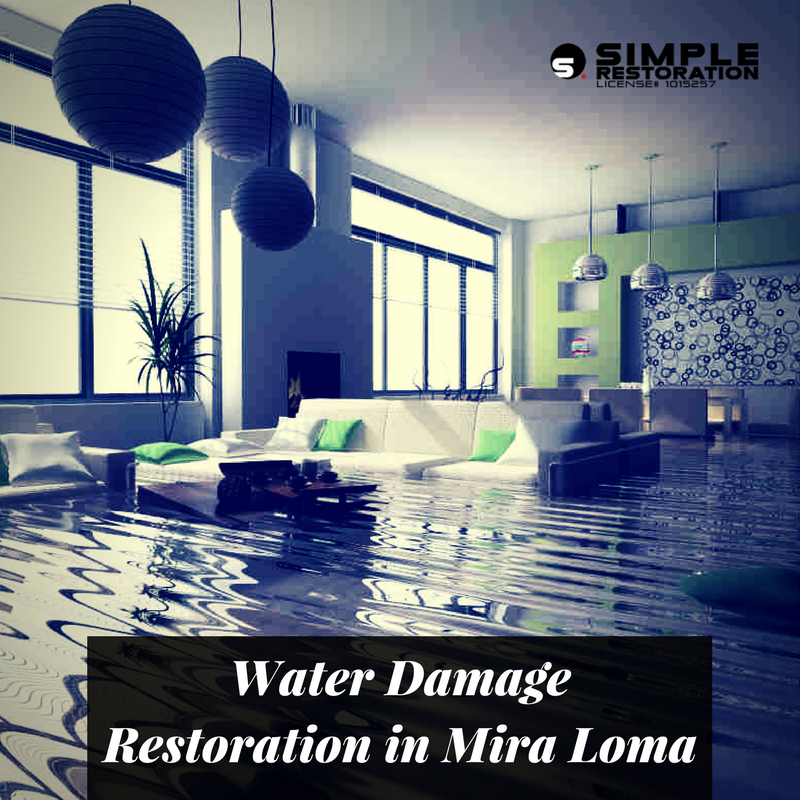 Visit us at SimpleRestoration.com to see how we can help you and schedule a free, in-home estimate today!